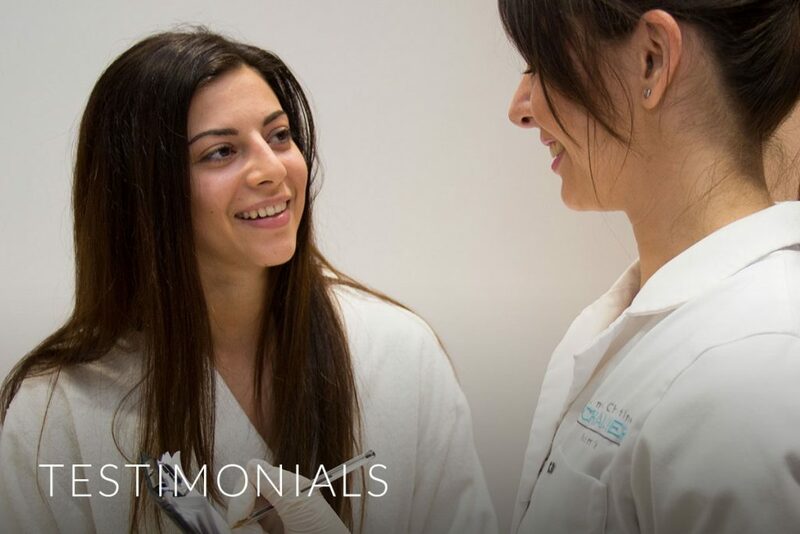 Reflect MediSpa offers the very best in beauty and medical aesthetic treatments, delivering the highest level of professional care to our customers. Allow us to take care of all of your beauty, spa and aesthetic needs, to leave you feeling and looking fabulous. 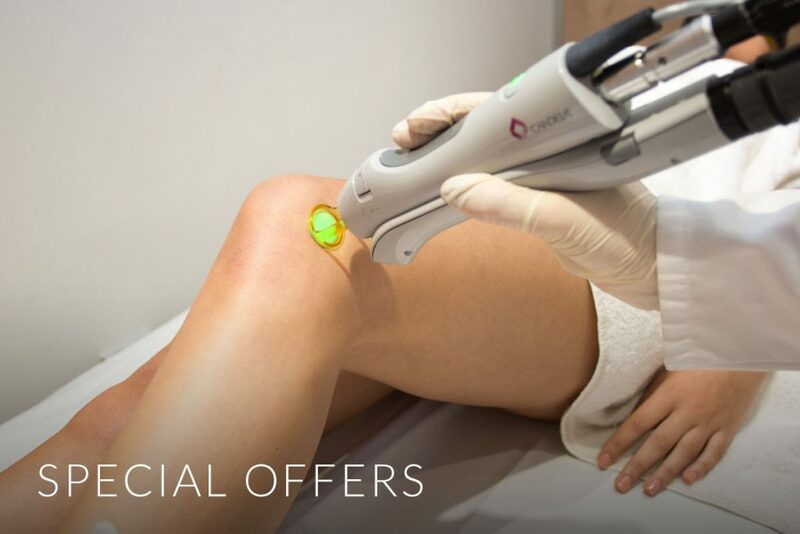 Ultraformer HIFU skin tightening is a groundbreaking, non invasive treatment which uses ultrasound technology to tone and tighten skin. Cryotherapy Fat Reduction technology uses an amazing non invasive 360° cooling method, transferring cooling energy to targeted areas. View our exclusive offers and feel the benefit of our luxurious treatments at a very special price. Welcome to the Reflect MediSpa blog, keeping you up to date with the latest aesthetic, beauty and spa treatments and industry news. We pride ourselves on high levels of customer service, read some of our client testimonials.